As a booking agent for Richard E Grant we can book Richard E Grant to entertain your guests. Richard E Grant rose to fame in the cult 1987 film Withnail and I and since then he has appeared in over 40 feature films. Booking Richard E Grant will thoroughly impress at your special event! As well as appearing in Withnail and I, Richard E Grant acting career includes appearing in films such as Henry And June, How To Get Ahead In Advertising, Age of Innocence, Dracula, Jack And Sara, Twelfth Night, Portrait of a Lady, The Player, L.A. Story, Bright Young Things, Gosford Park, The Corpse Bride, Colour Me Kubrick, The Nutcracker and he wrote and directed Wah Wah. Most recently, Richard has been seen on the big screen in the films Cosi, Zambezia, The Iron Lady and Dom Hemingway. 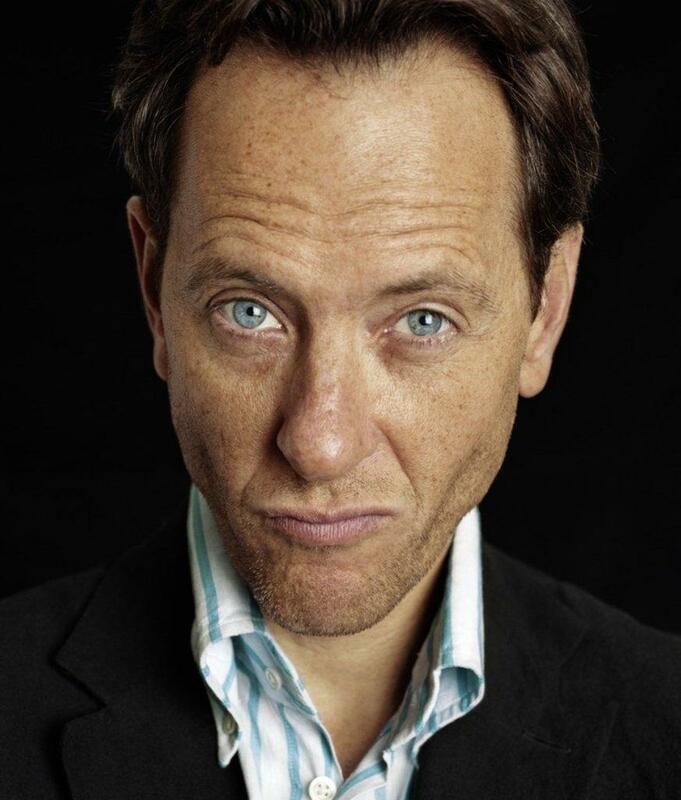 For television Richard E Grant has appeared in the award-winning Downton Abbey, Doctor Who and HBO hit show Girls. Last year he starred alongside Jason Isaacs and Anne Heche for US action thriller Dig. 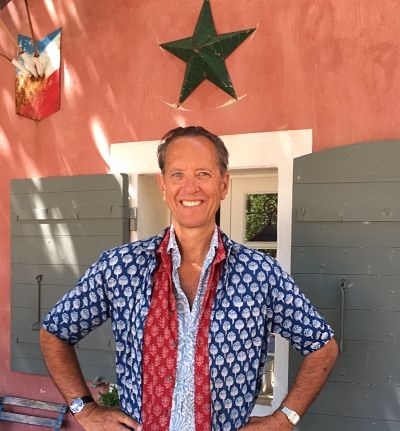 Richard E Grant presents luxury travelogue series Hotel Secrets for Sky Atlantic, where he travels the world in search of the world’s most glamorous and infamous hotels. He has presented three documentaries for the BBC: Dear Diaries; History of Safari, and History of the Arabian Nights, as well as Popular Classical Music on Sky Arts. 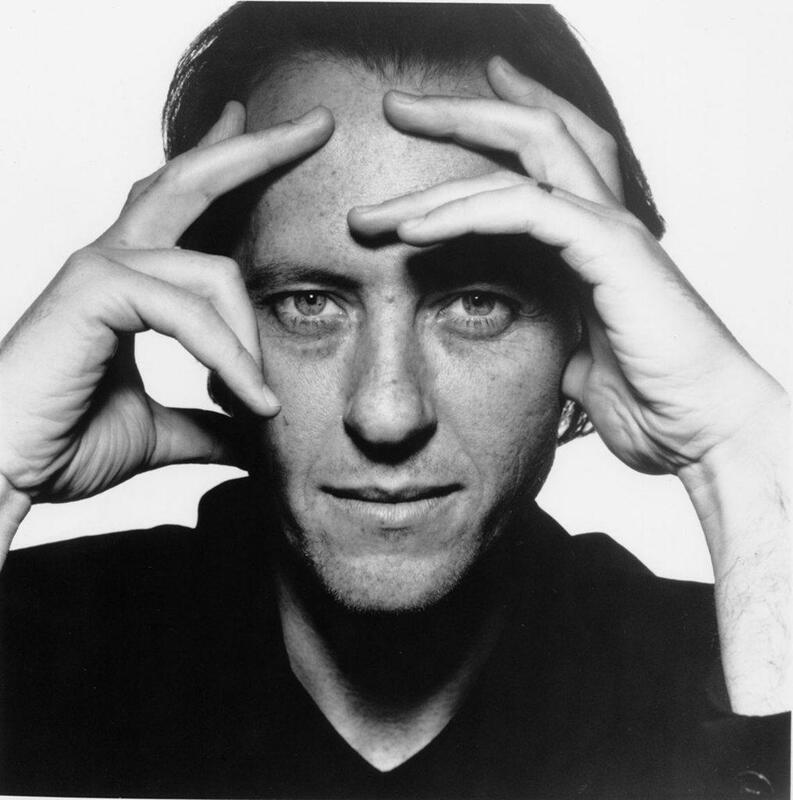 Richard E Grant has hosted the Empire Film Awards, Laurence Olivier Theatre Awards and the D&AD Advertising Awards, and recently presented a live cinema relay screening of Giodano’s Andrea Chenier, which was streamed via satellite to 40 countries worldwide. Contraband is the UK’s top booking agent, with attentive, experienced account managers who guarantee you the best deal possible. Contact us today if you would like to book Richard E Grant to be the headline of your event! We as your booking agent are more than happy to help you create the most memorable moments with Richard E Grant.